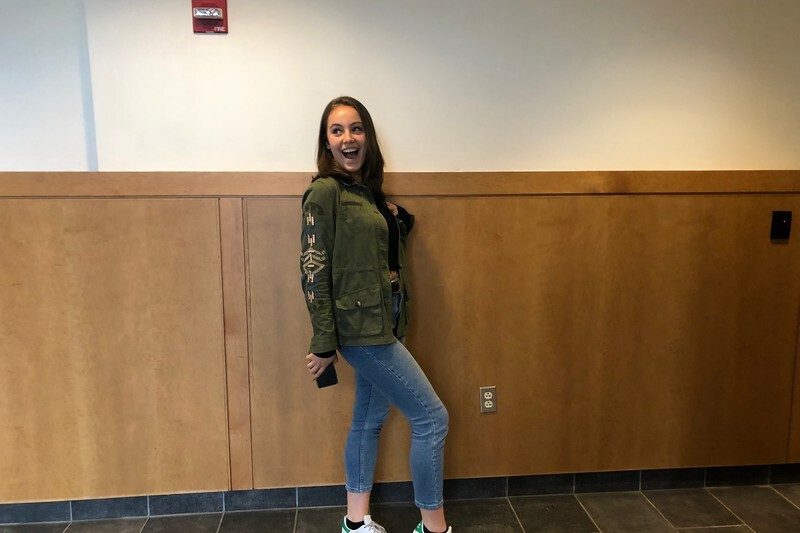 Junior Gabriella Rostler dresses in Urban Outfitters, Brandy Melville, Anthropologie and Adidas. “Don't be scared of judgment," Rostler said. "Just wear what you want."